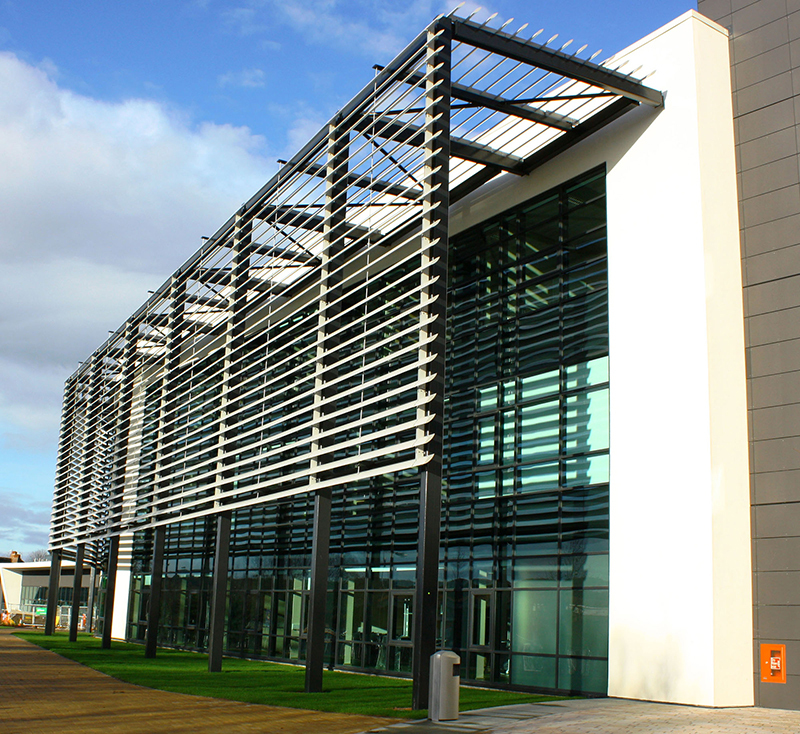 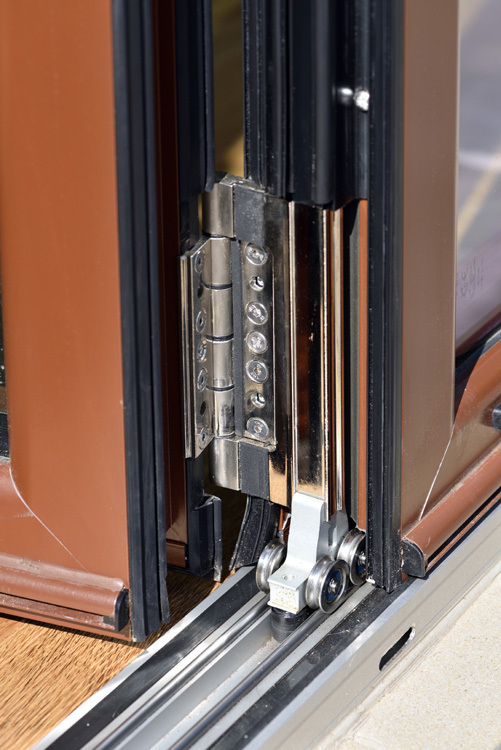 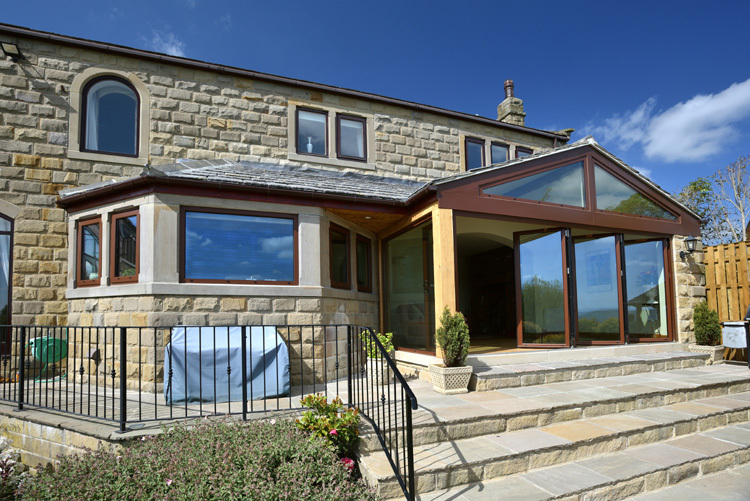 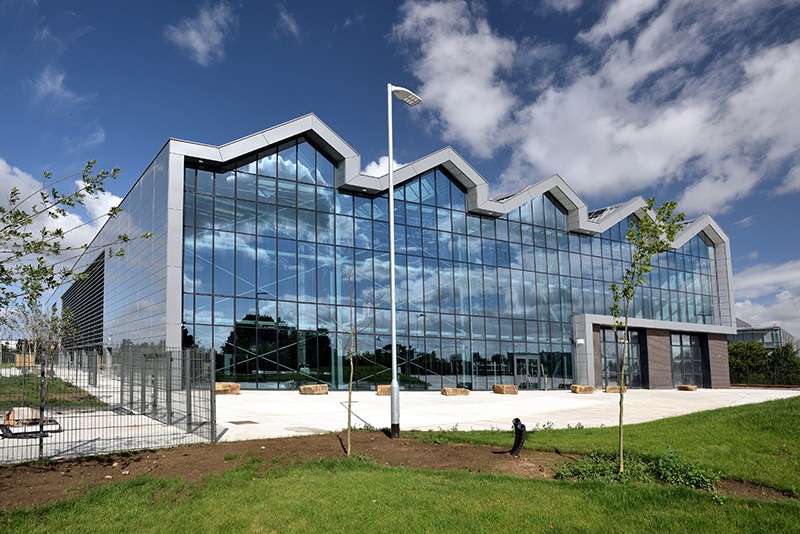 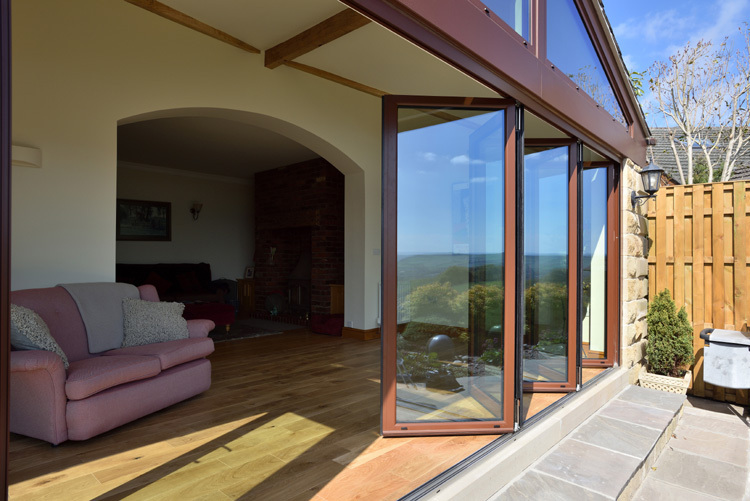 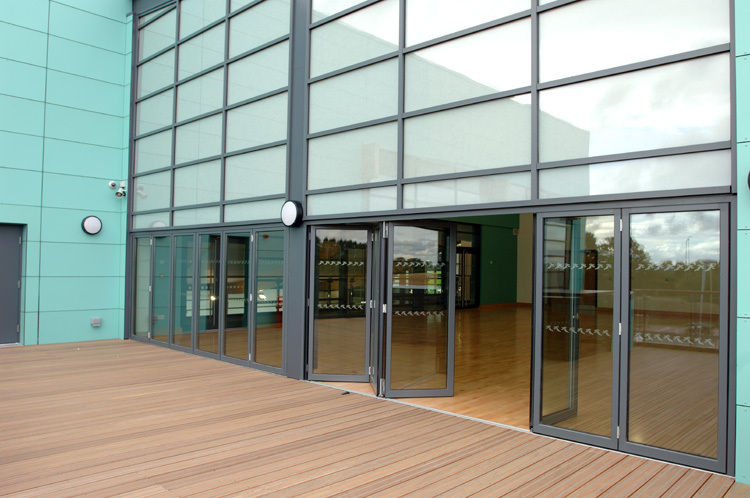 Capped Curtain Walls - Dortech Architectural Systems Ltd.
Our thermally broken, Aluminium folding sliding doors are manufactured to the highest possible standards. 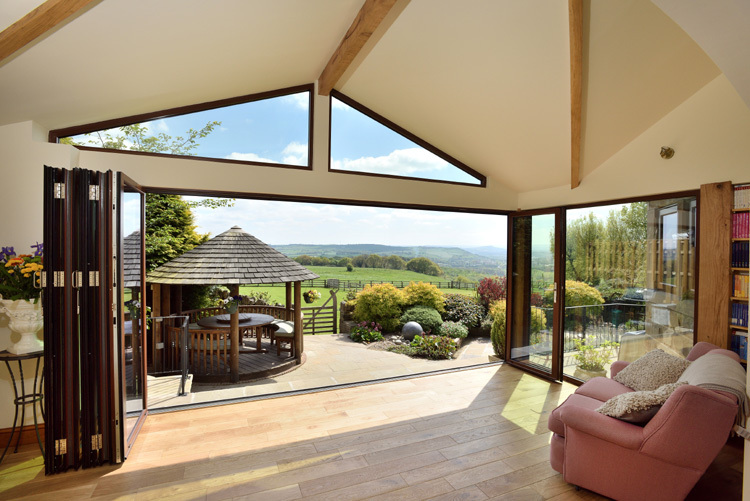 The framework has extremely narrow sightlines and is incredibly versatile. 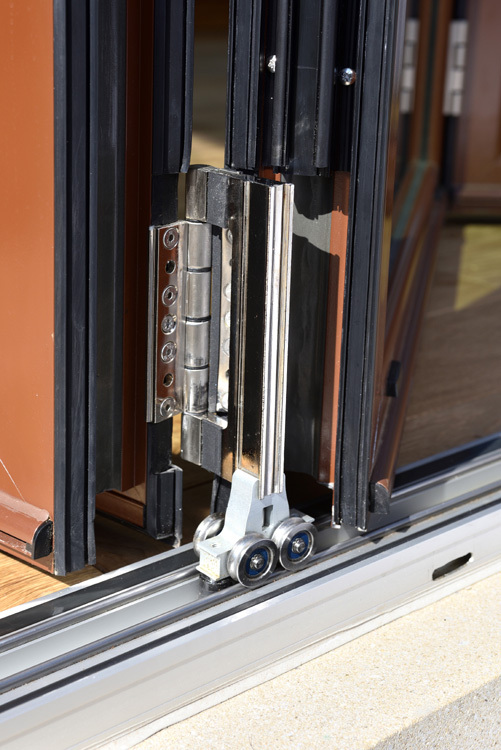 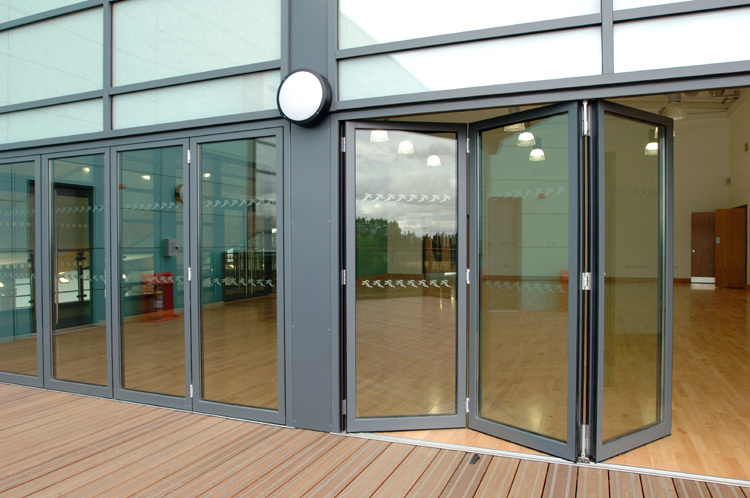 Dortech have a considerable amount of experience in the design, manufacture and installation of Thermally broken doors having manufactured one of the largest sets of Schuco folding sliding doors in UK measuring 16 meters in width and 2.8 meters in height! 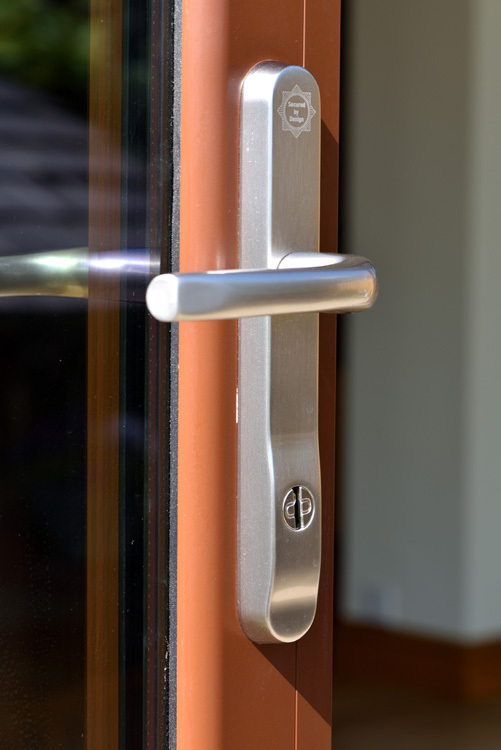 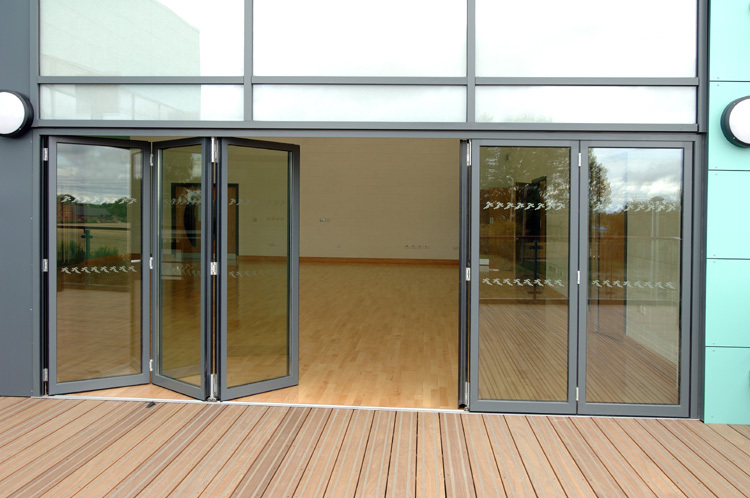 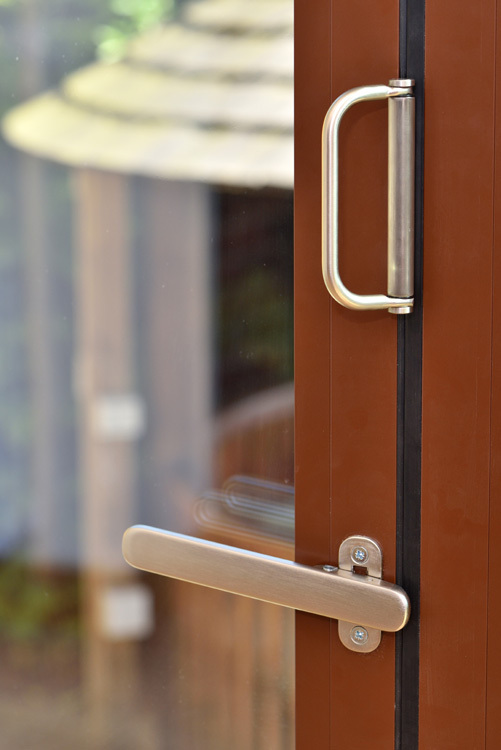 The doors are ideal for any environments where large openings are required such as schools, retail environments, swimming pools and homes. 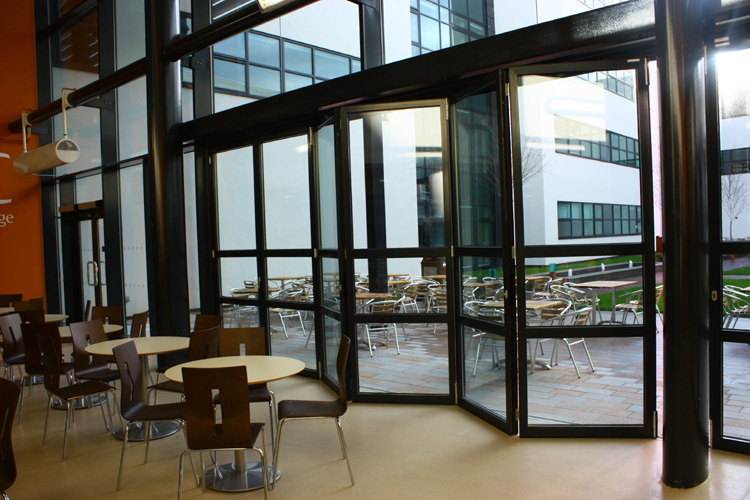 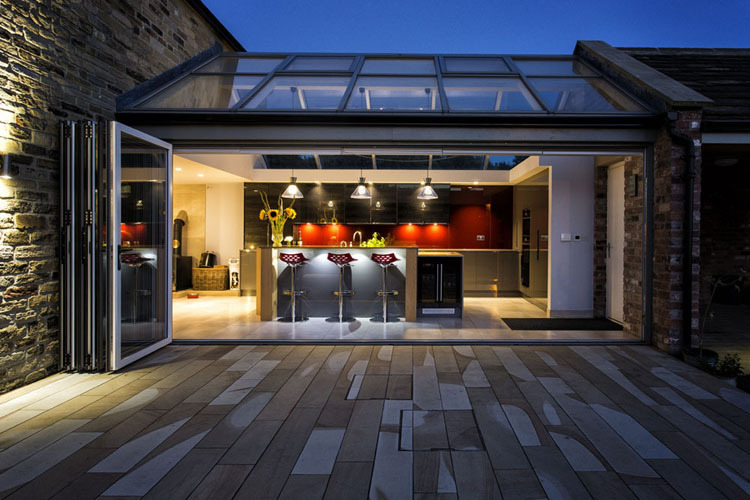 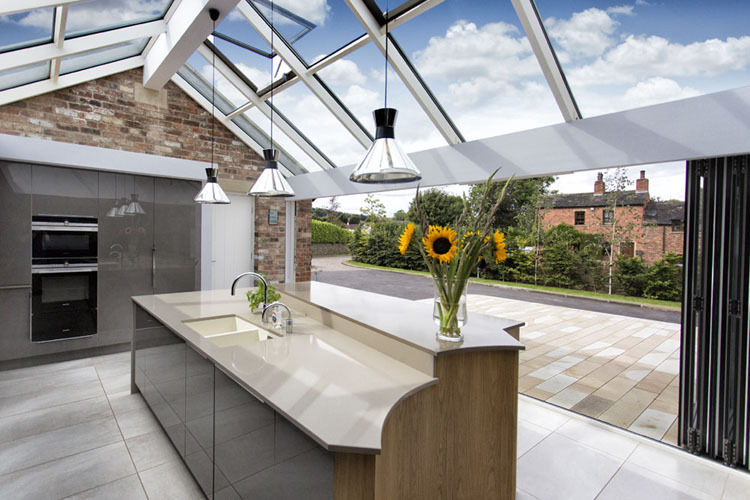 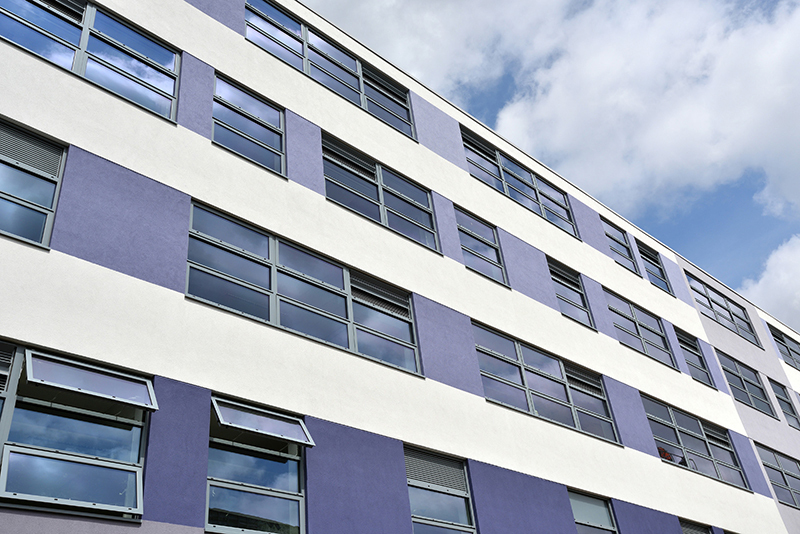 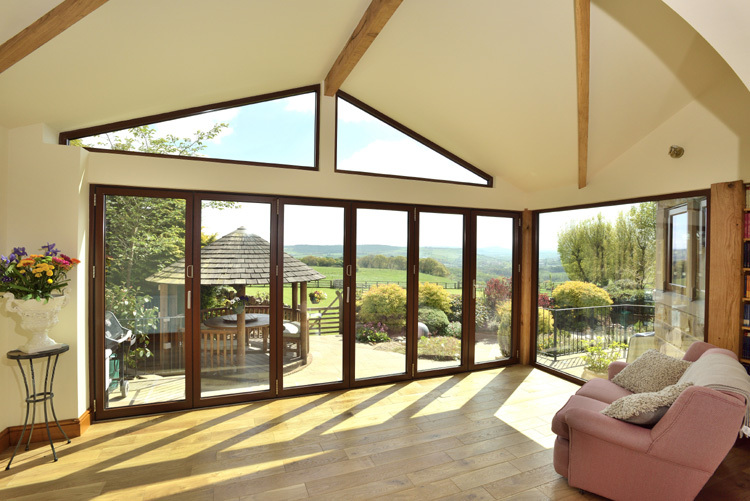 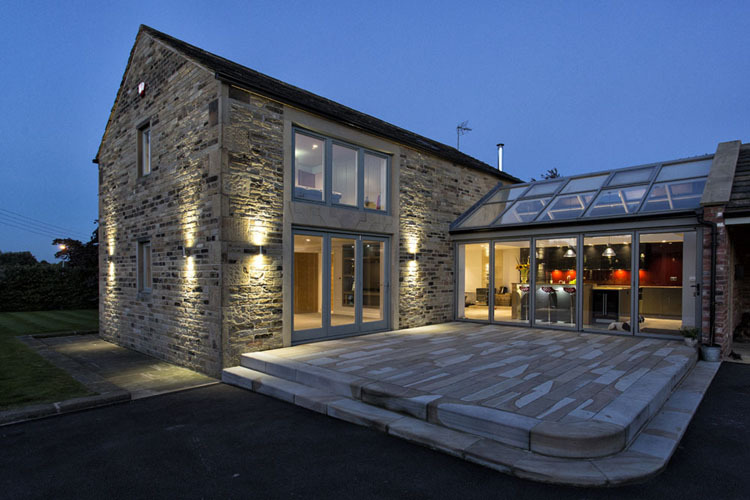 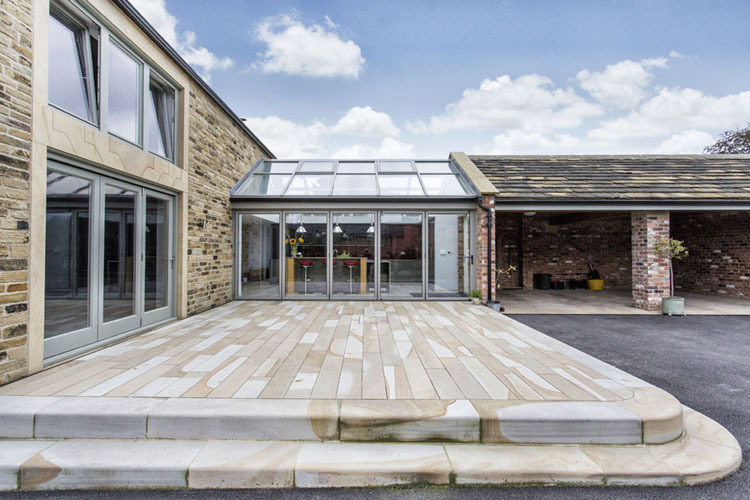 They make an especially nice feature on any property maximising the amount of natural daylight and ventilation that can be achieved from an opening. 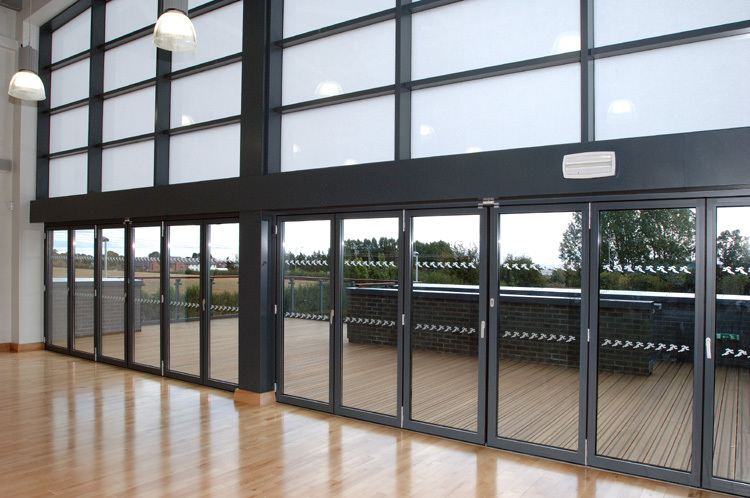 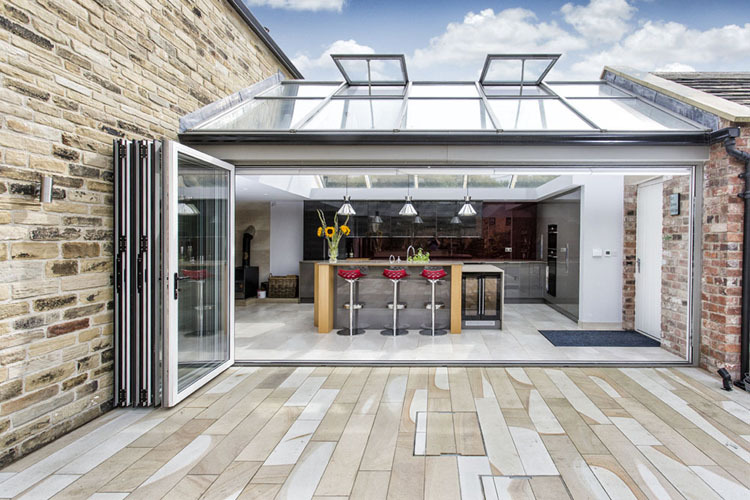 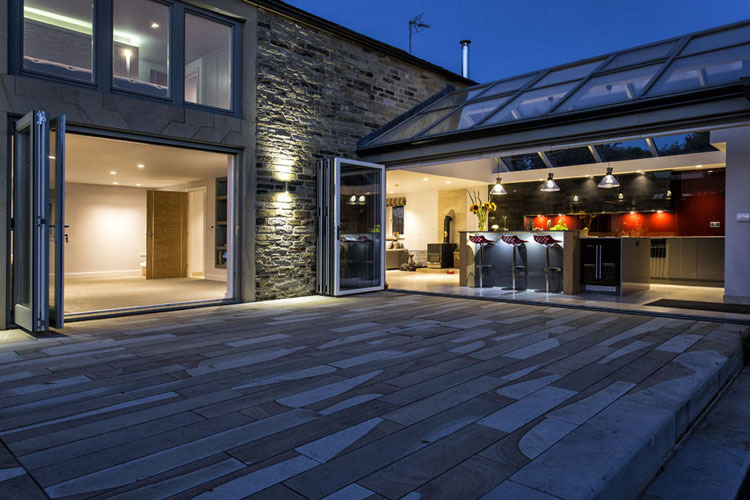 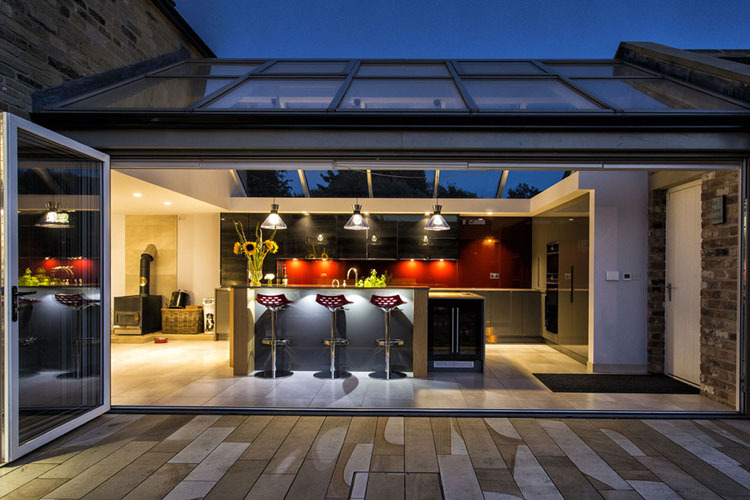 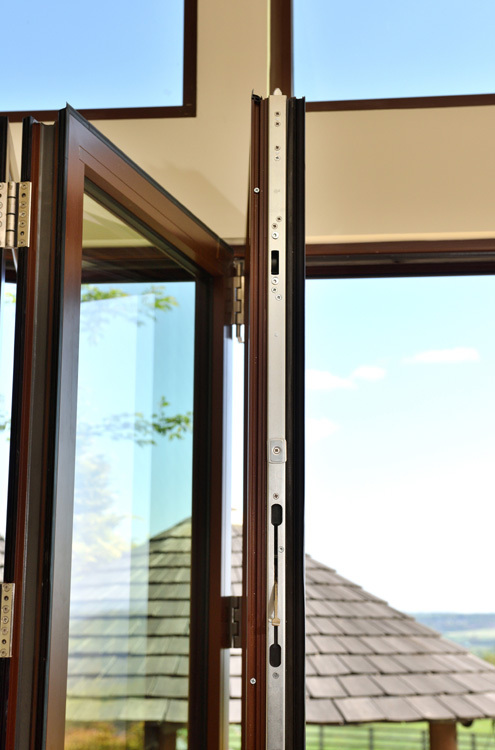 Dortech utilise Senior Architectural Systems PURe aluminium bi-folding doors system which we deem to be the highest quality, most robust system on the market.